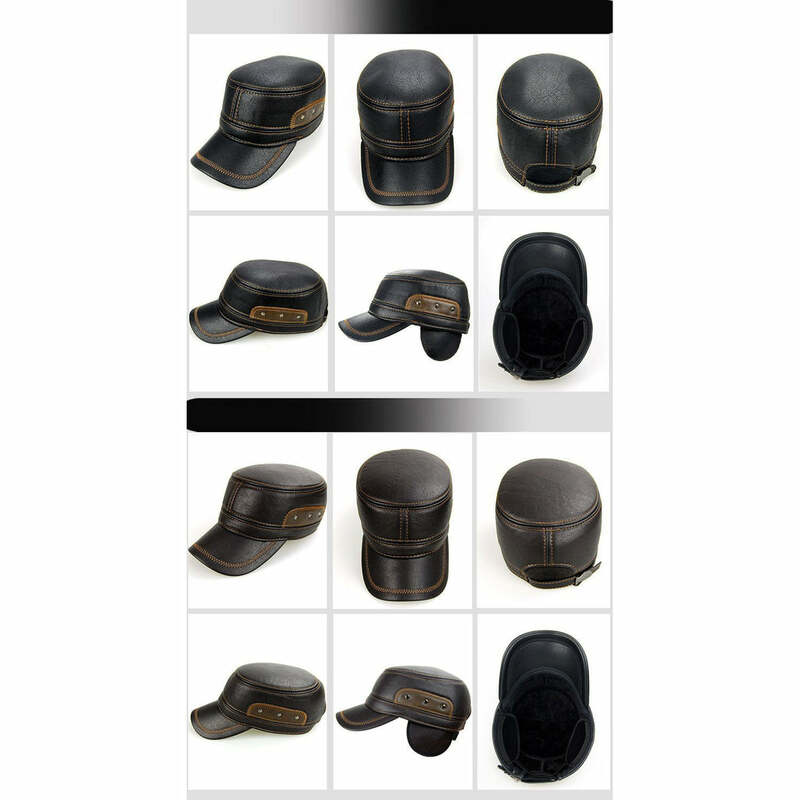 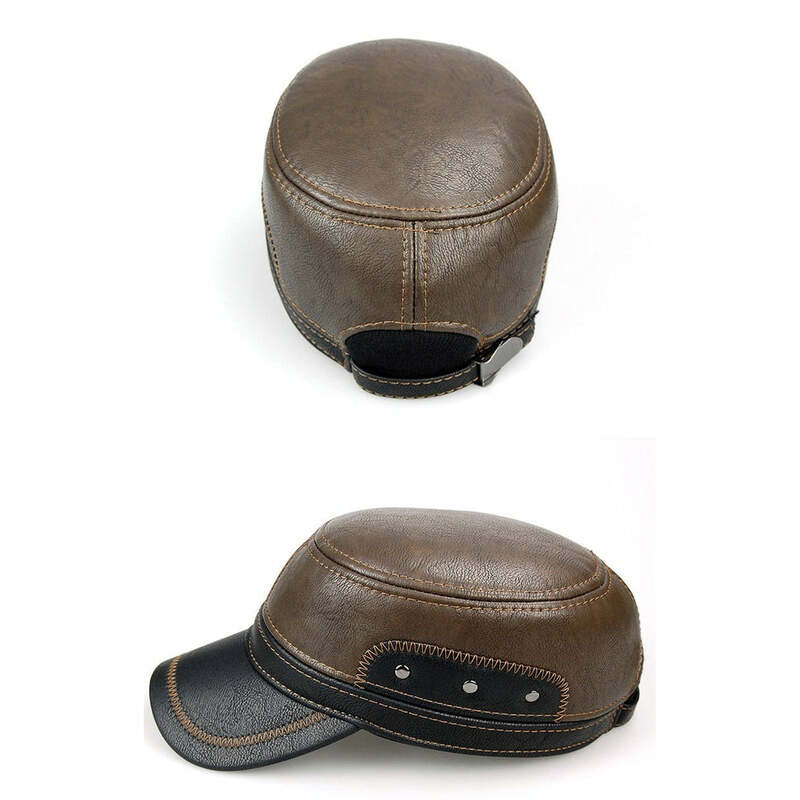 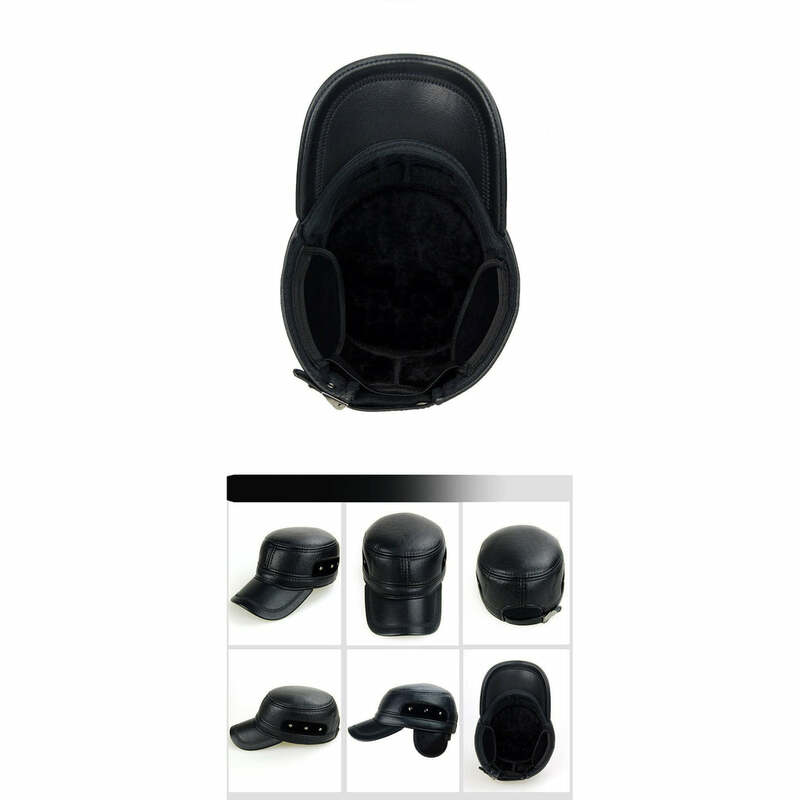 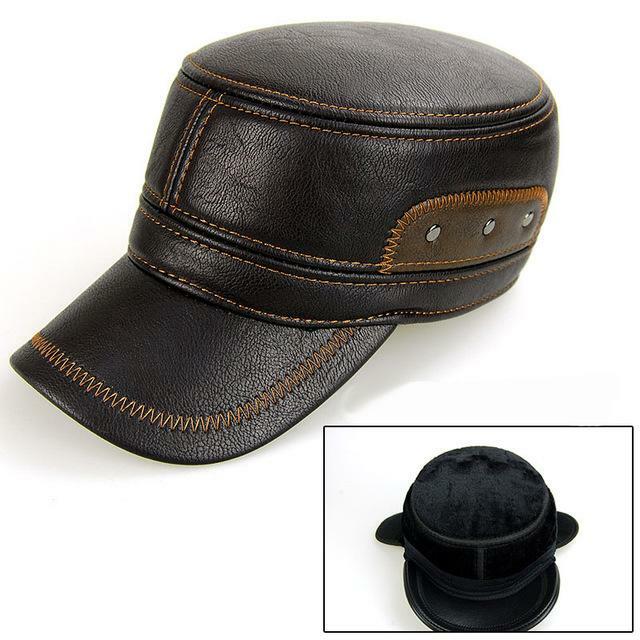 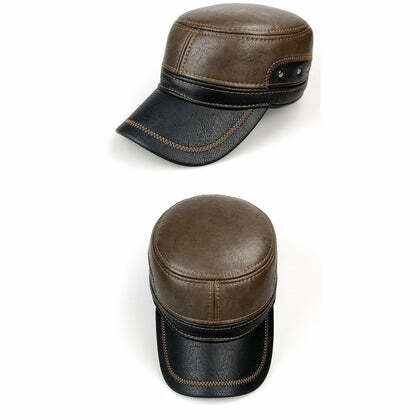 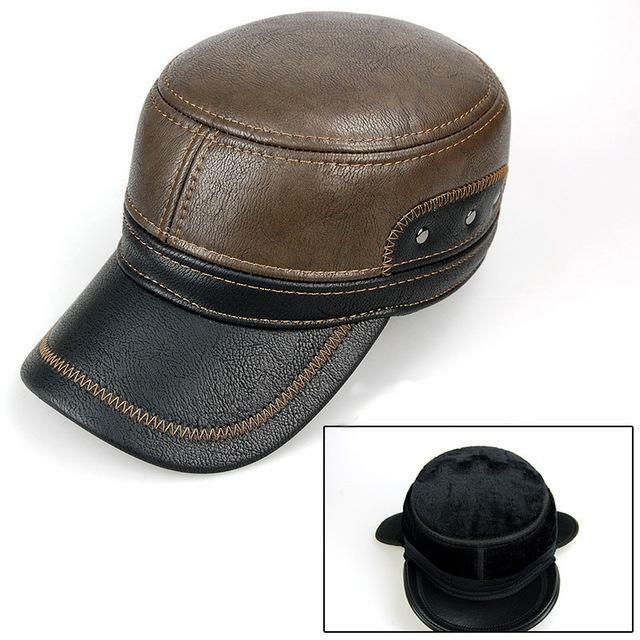 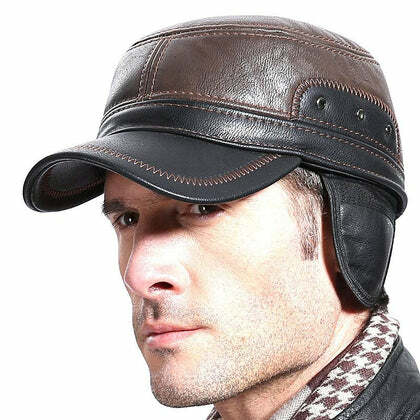 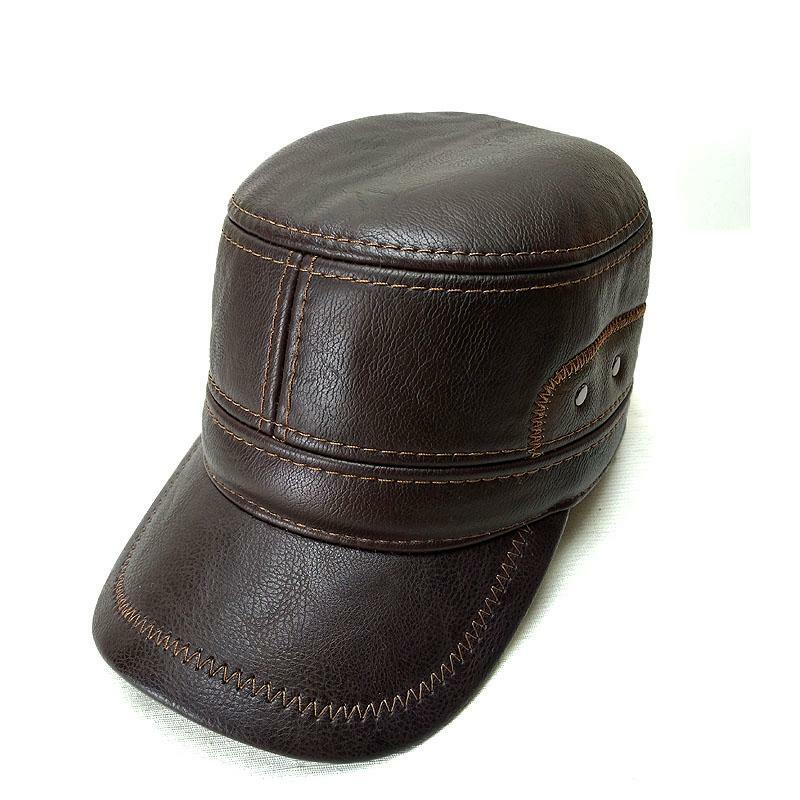 Out of all the leather products in the market, we believe it is an absolute must for one to own a good quality leather cap. 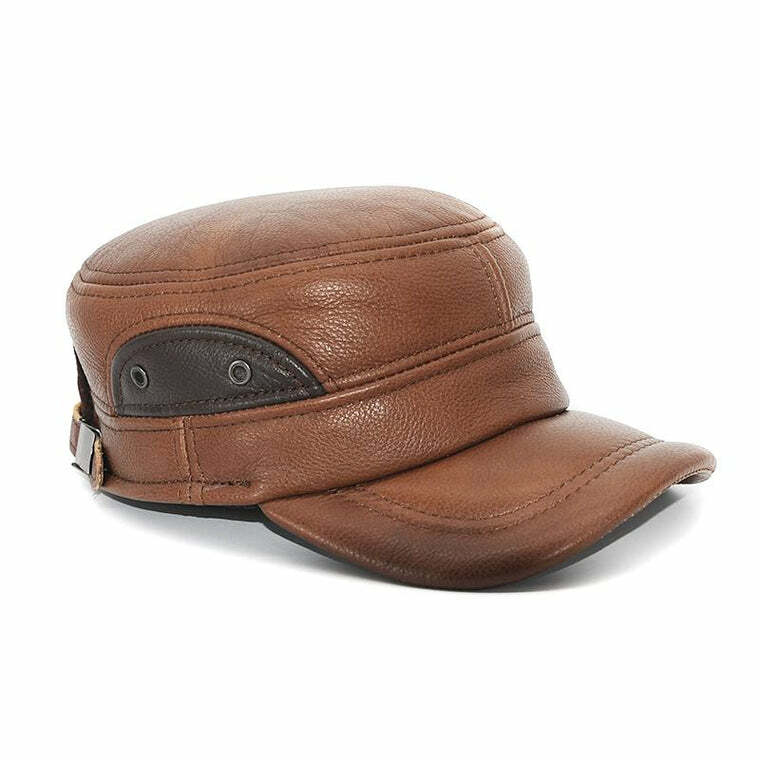 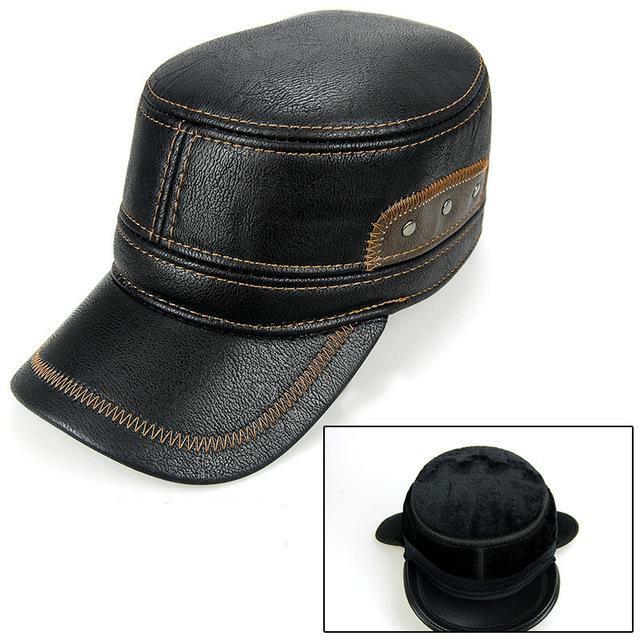 Adding a unique and sophisticated touch to your personality, a leather cap will always come in handy. This deep black baseball cap is a perfect example of such a product. 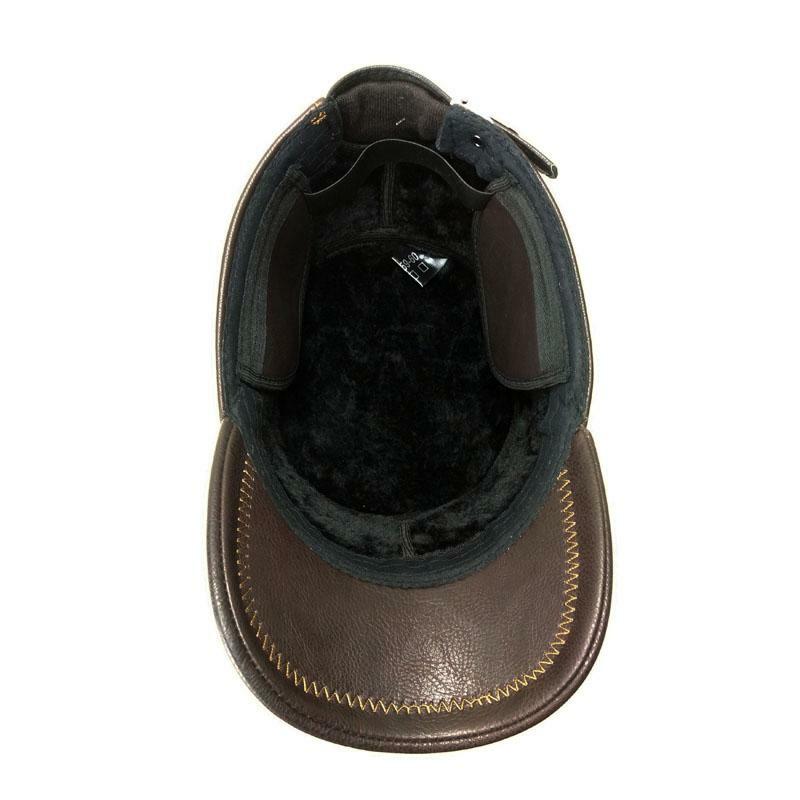 Made with the best grade faux leather, it rocks a superb patchwork design with a contrasting shade of brown threading.